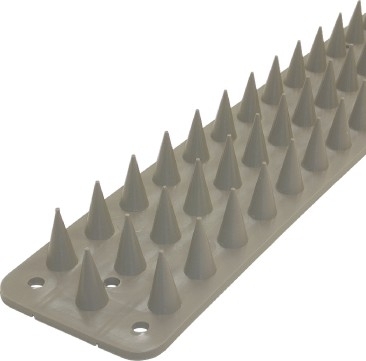 Squirrel Deterrent Plastic Spikes to buy by the metre. These plastic cones are designed to cause maximum discomfort with harming squirrels. 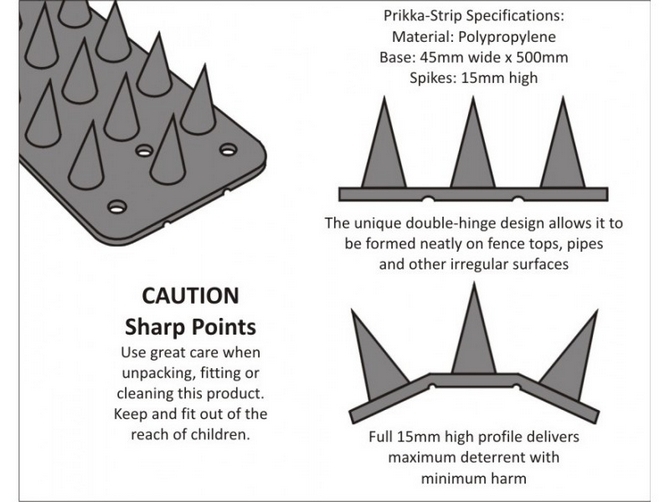 Effective for use on walls, tops of fences, gates, windowsills, balconies, garden sheds and other outdoor structures.